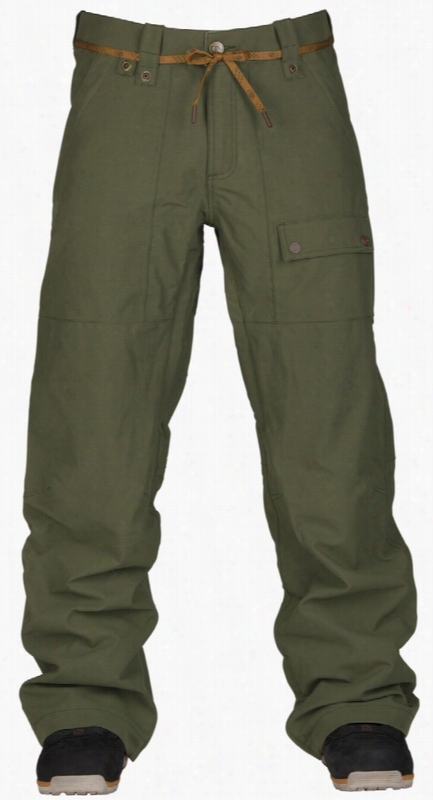 Arc&apos;teryx Sabre Gore-Tex Ski Pants. 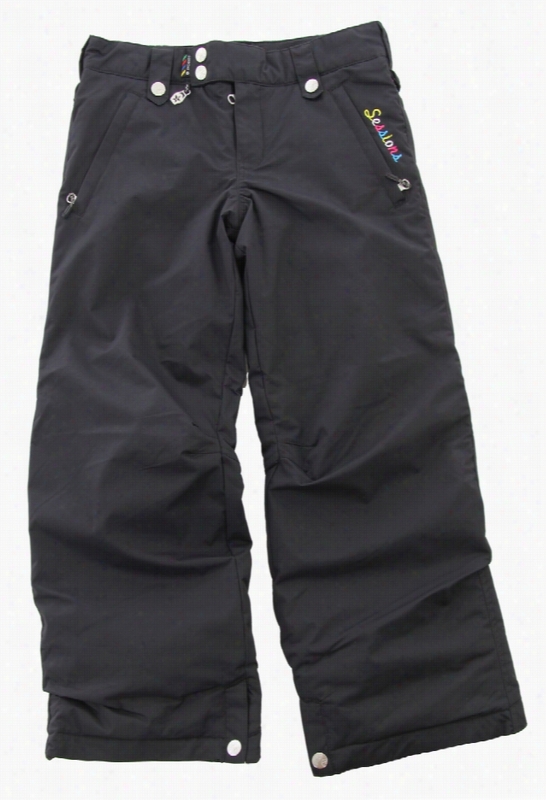 Burton AK 2L Swash Gore-Tex Snowboard Pants. 2117 Of Sweden Asarna Cross Country Ski Pants. Rossignol Training Cross Country Ski Pants. 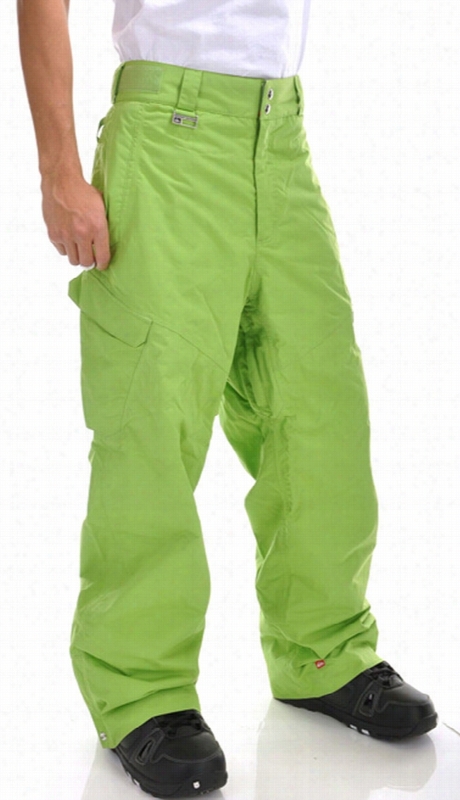 Burton Tidal Gore-Tex Snowboard Pants.